From past two years, at March we do see a new LG G Flex successor and this year, there was no such phone by LG Electronics. We thought that LG’s hope with curved phone has ended but hold on, the LG G Flex 3 might be arriving at IFA 2016. According to Phonesspot, the LG has plans to announce G Flex third generation handset. 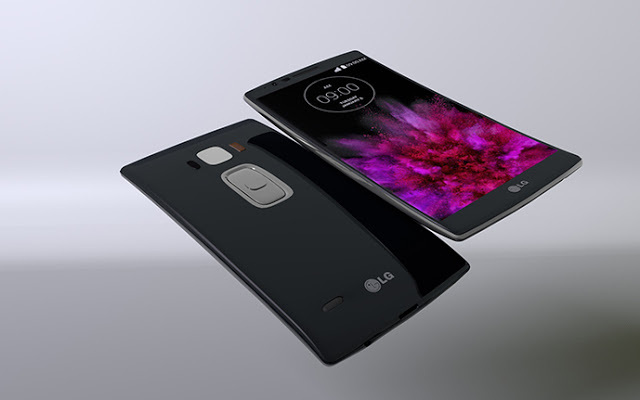 It could might be having LG G5 alike modular design but we are waiting for any creditable source to confirm it. If you are in Berlin and wanted to gets hands-on of this device, then visit the IFA show, go straight to LG’s booth and ask for the device. But not today, anytime from 2nd to 7th September will do it.